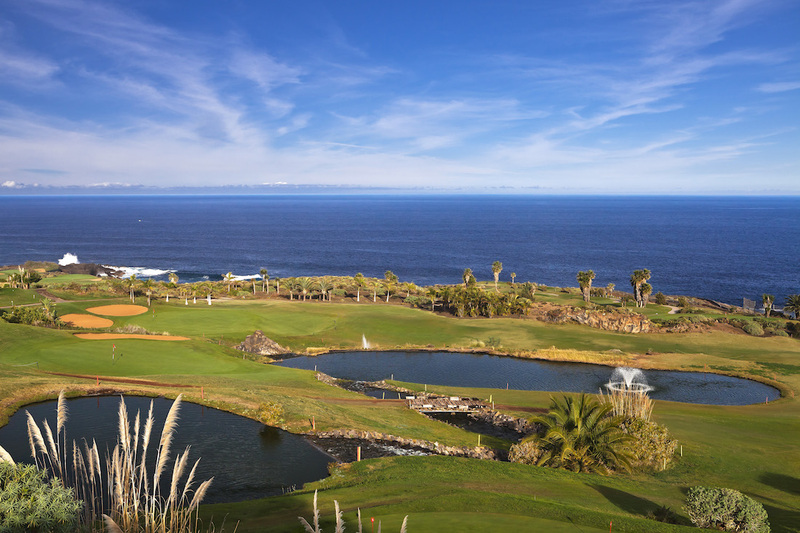 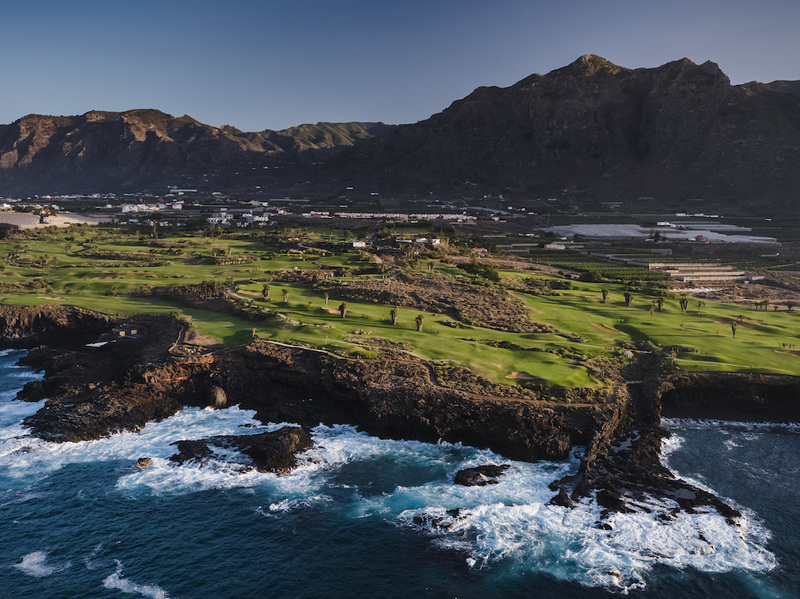 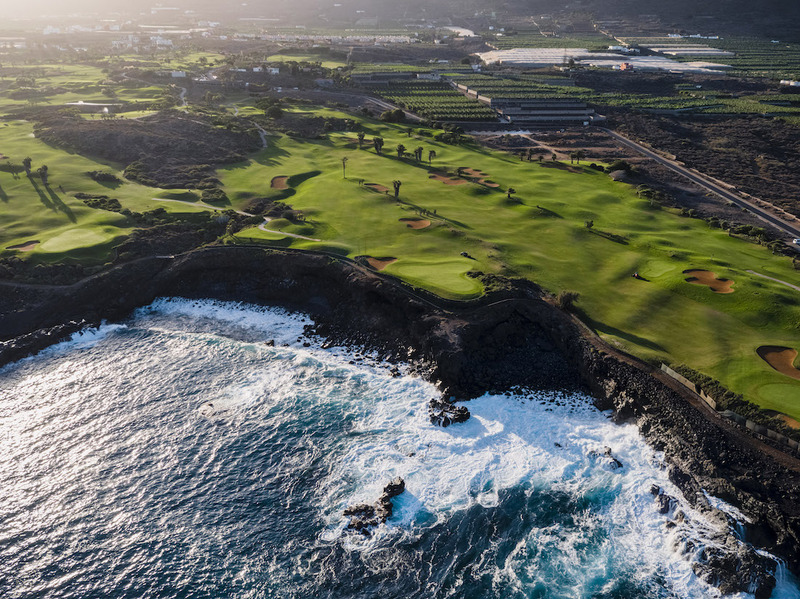 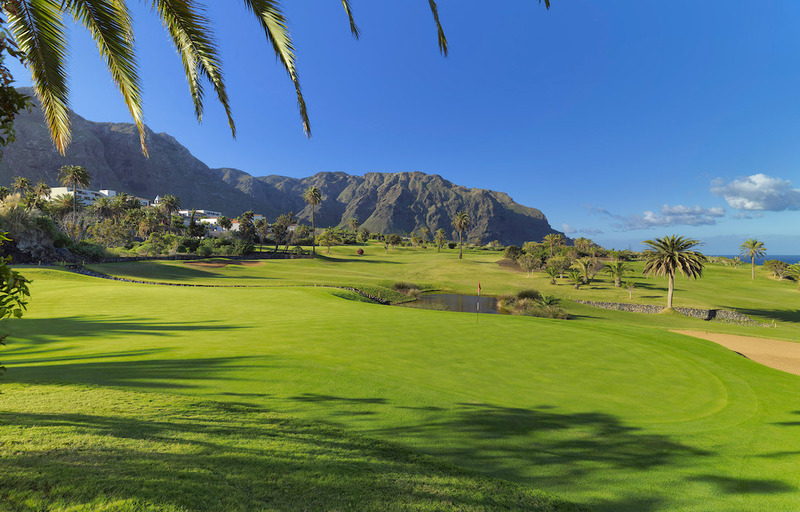 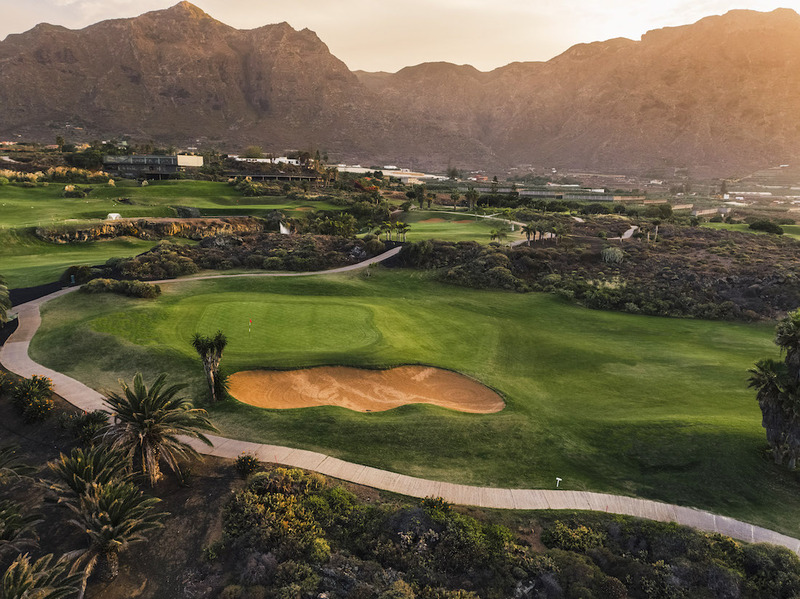 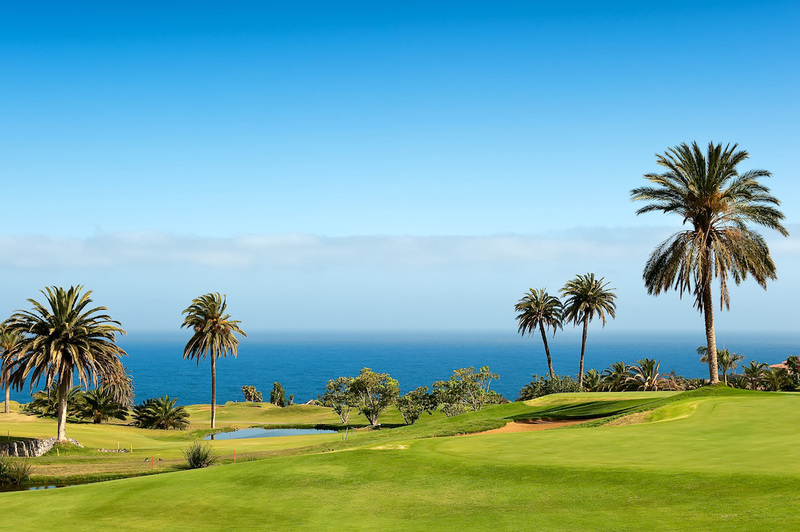 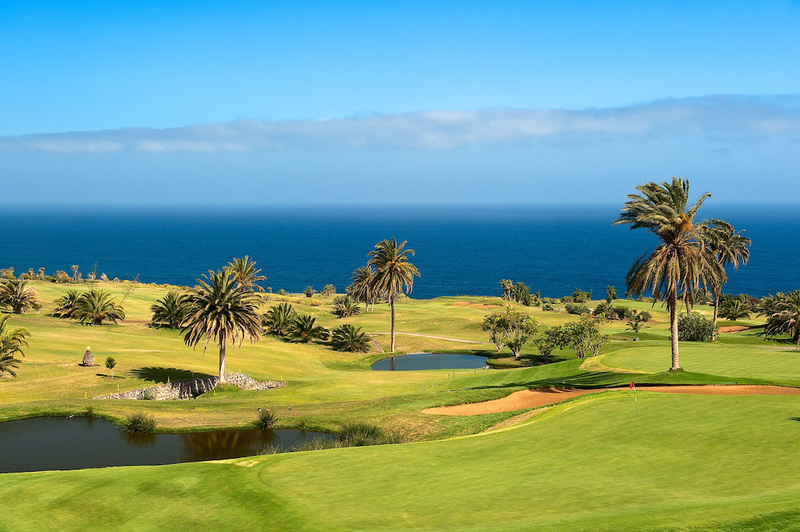 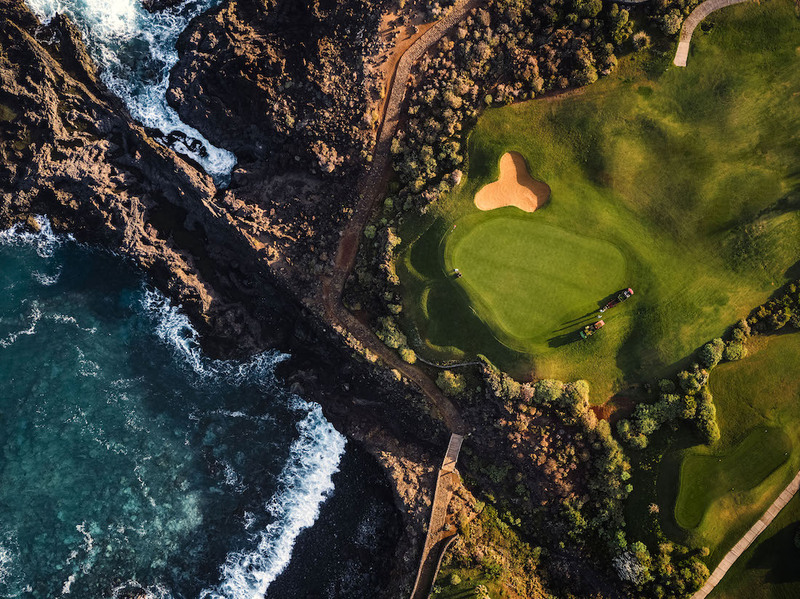 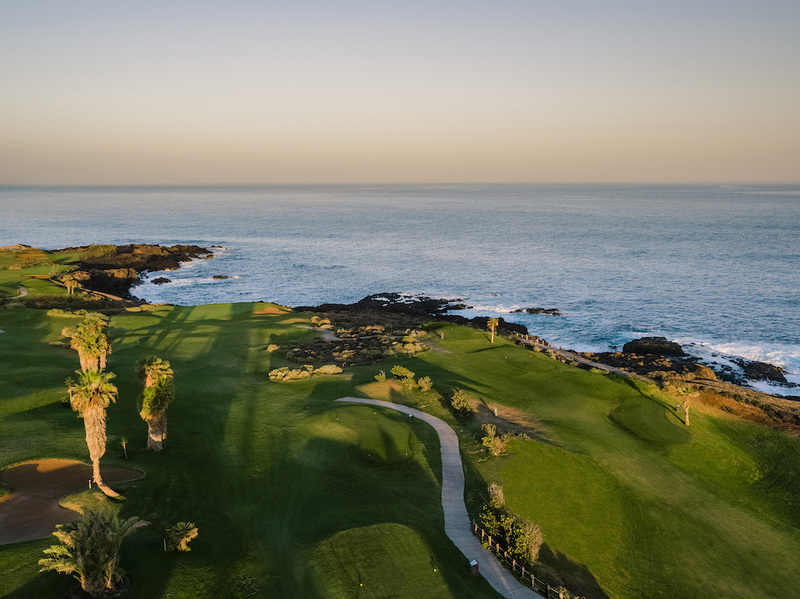 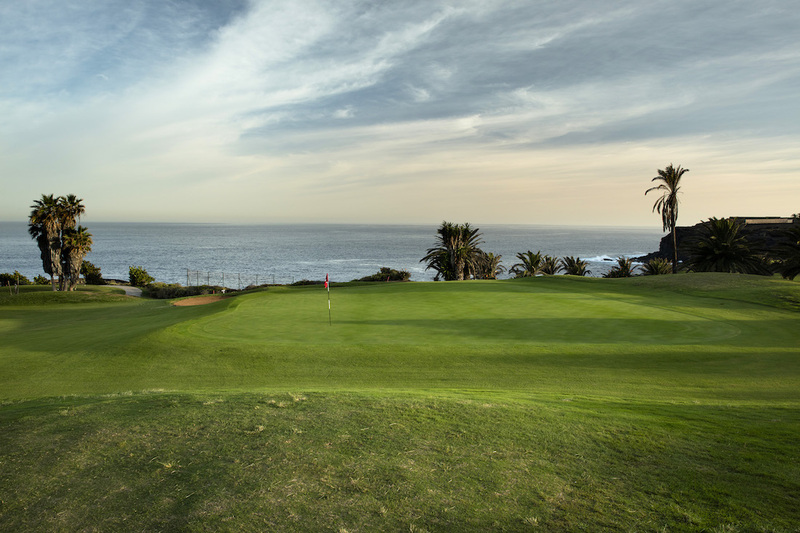 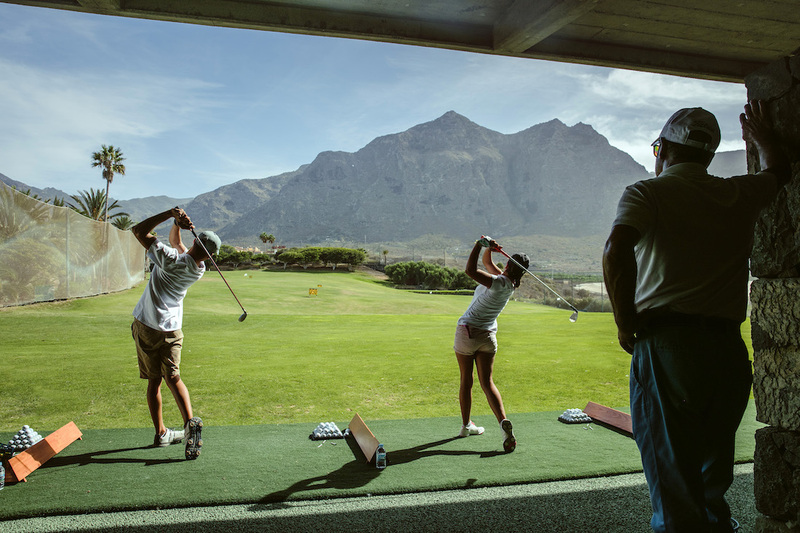 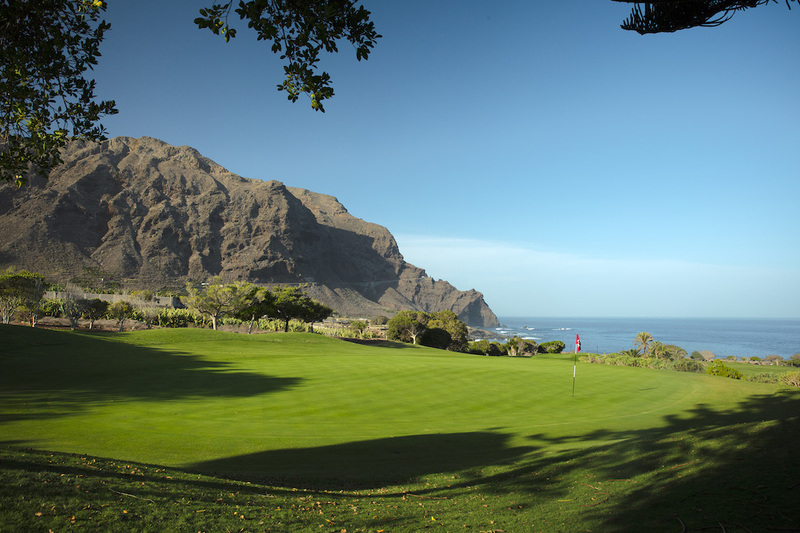 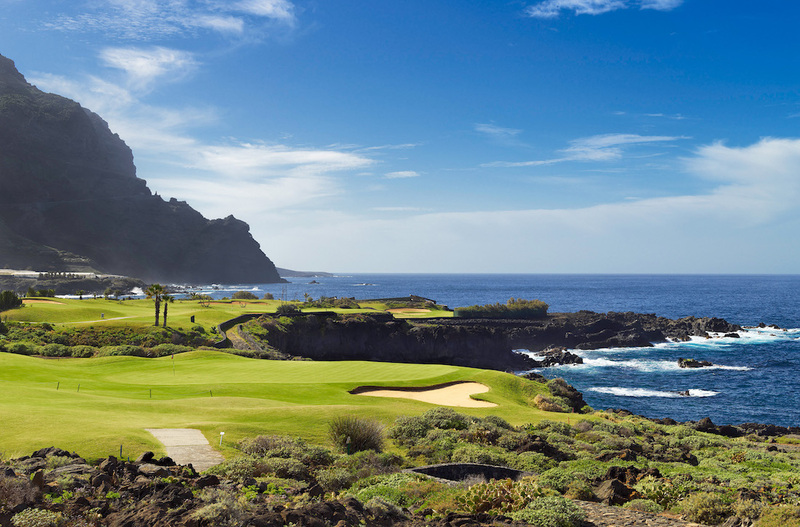 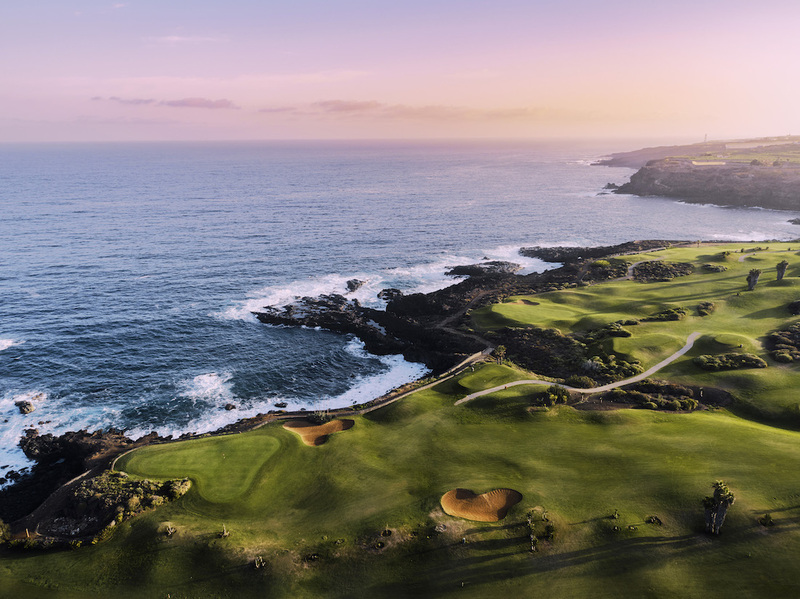 Situated on the extreme north-western corner of the island of Tenerife, Buenavista golf course is surrounded by the Teno mountain range and the Atlantic Ocean, just over an hour's drive from Playa Las Americas. 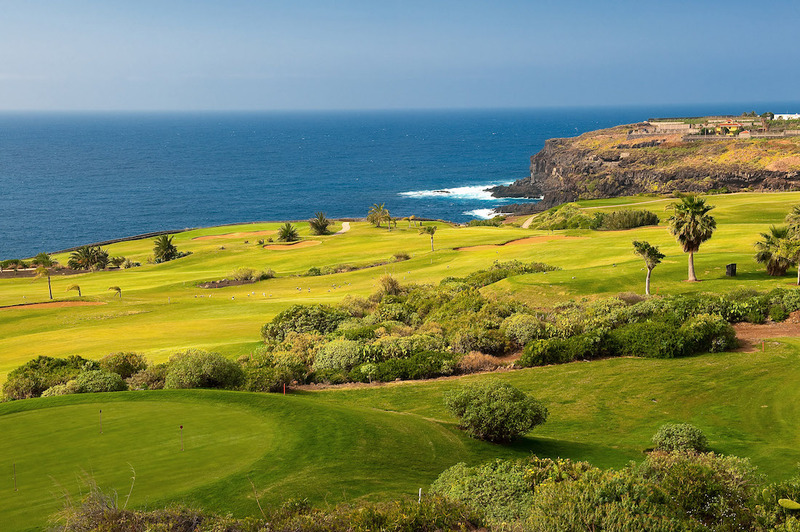 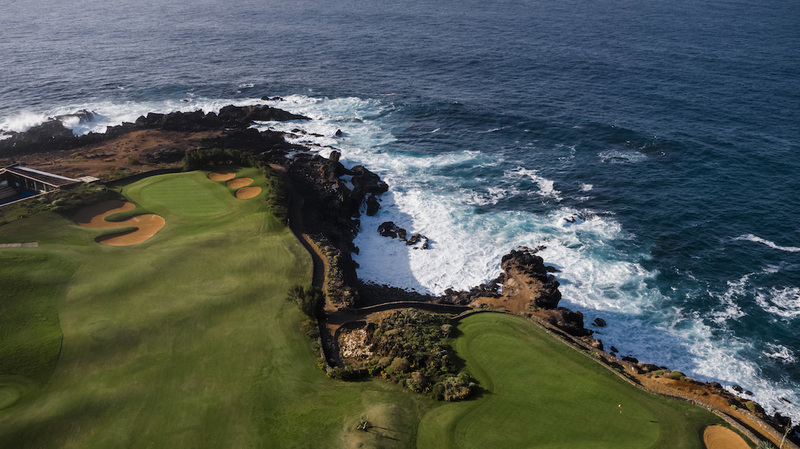 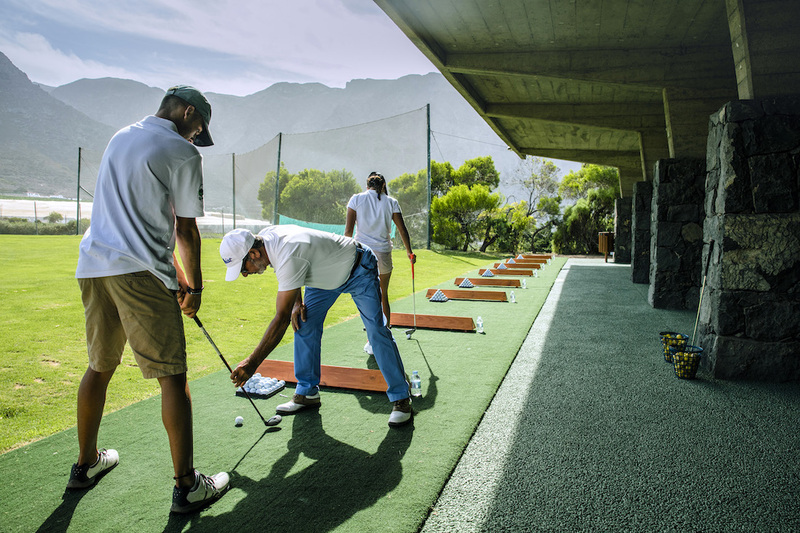 The drive to this course is very scenic, with views of the volcano, ocean and villages, and can make for a great day out. 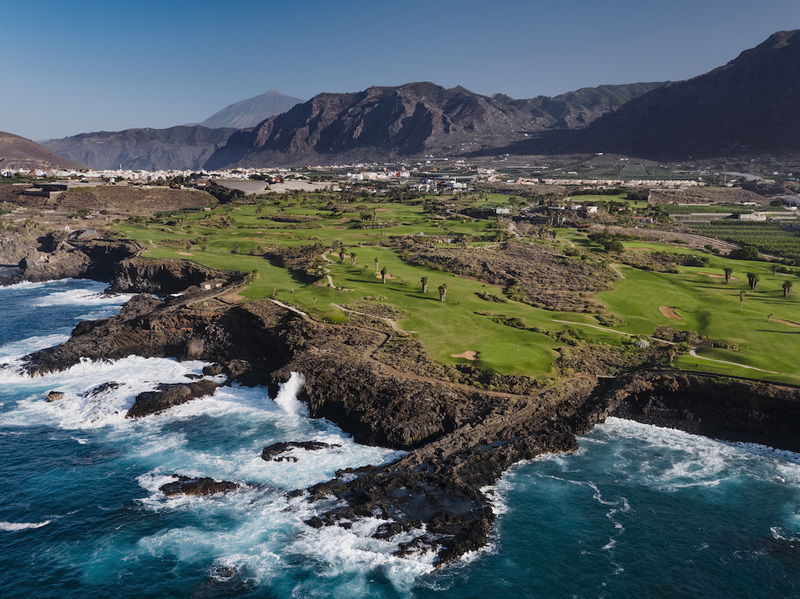 The 18 hole, par 72 course was designed by Seve Ballesteros. 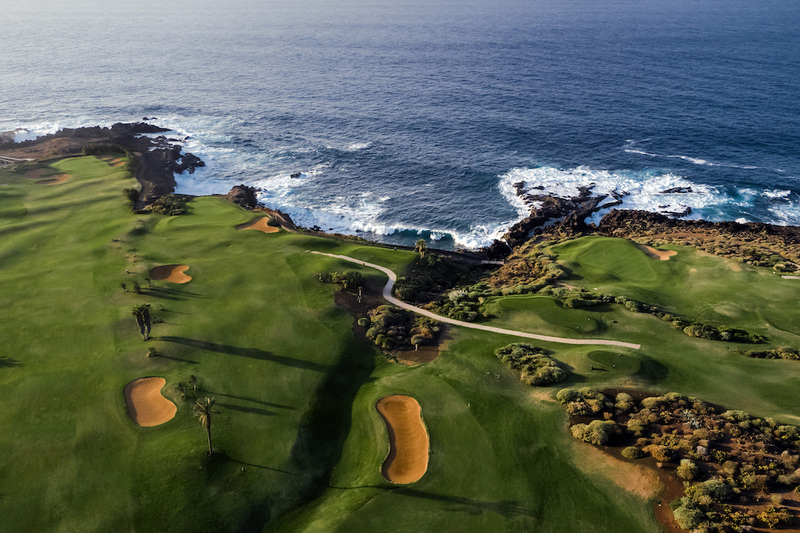 The course has 6 par 3s, par 4s and par 5s. 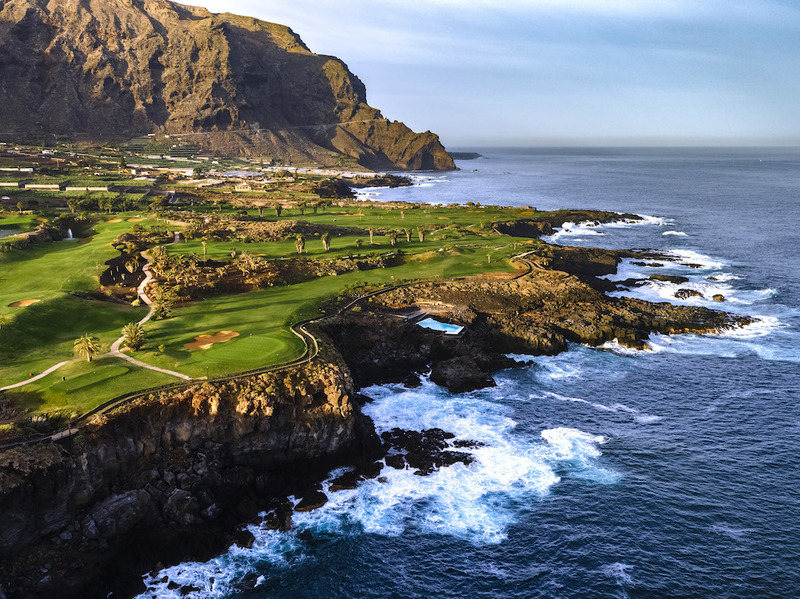 The greens of 5 holes are close to the small cliffs of the rocky coastline, and breaking waves create a remarkably beautiful view. 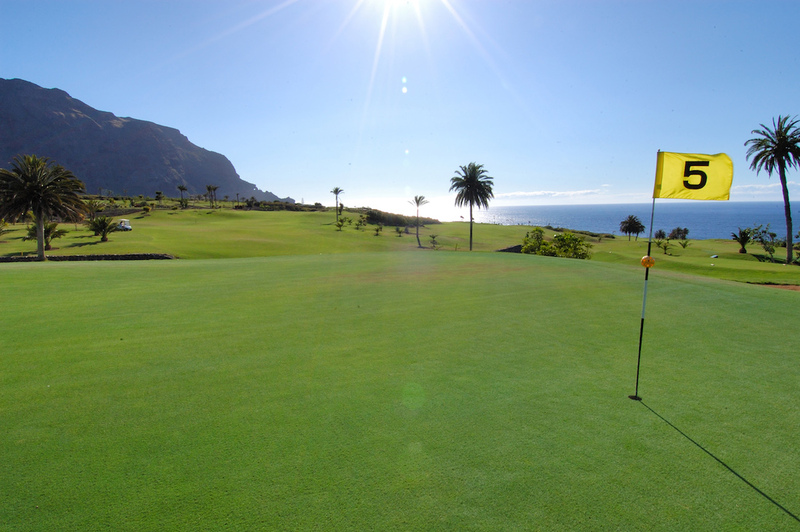 Driving Range facing south with a slight slope, 2 Putting greens very close to the Club House, Chipping Area to practice the short game, Ballesteros Natural Golf School. 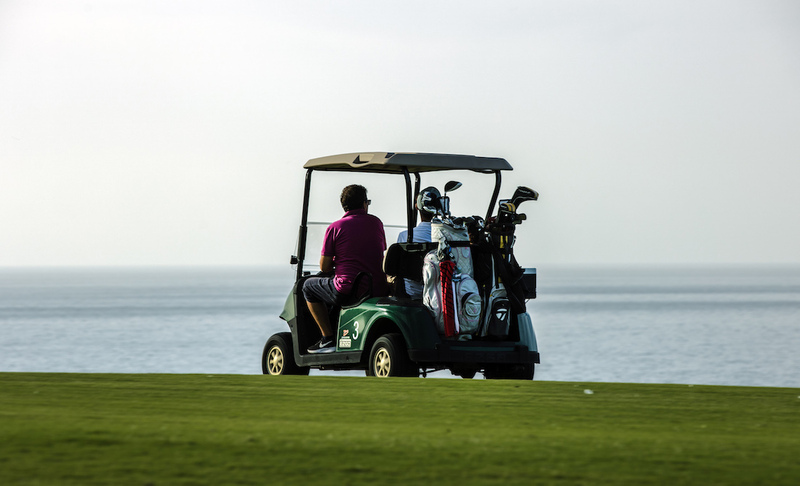 Buggy, trolley and club rentals. 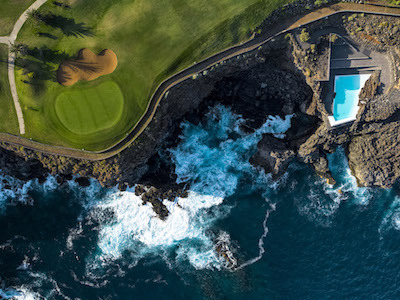 Bar and restaurant and terraces at clubhouse.